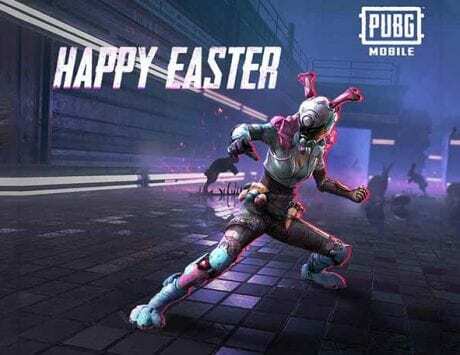 PUBG Mobile and Fortnite have become a sensation this year with their multiplayer battle royale gameplay. 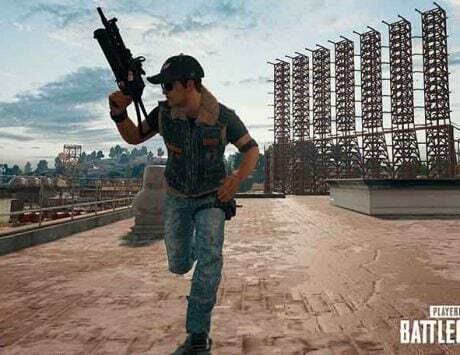 PUBG Mobile and Fortnite are two of the biggest games of this year and they are proving that by winning big at game awards. 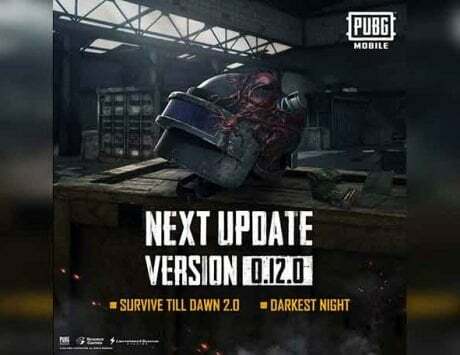 At the Golden Joysticks 2018, PUBG Mobile has been awarded the best mobile game of 2018 while Fortnite was named the Ultimate Game of the Year. The Golden Joystick awards are voted online by members of the public and attract millions of voters each year. The award ceremony was streamed on Twitch this year and was held at the Bloomsbury Big Top on November 16, 2018. The event hosted by Danny Wallace showed that there is a growing divide between story-based games, single-player and multiplayer games in the industry. Fortnite winning the award of Ultimate Game of 2018 came as a surprise when critically acclaimed Red Dead Redemption 2 was expected to take the top honor. It, however, ended up winning the Critics Choice award at the event. The award for best competitive game also went to Fortnite while Overwatch won the Esports Game of the Year. The awards won by PUBG Mobile and Fortnite shows how these battle royale games have become a sensation this year. The Golden Joysticks makes one thing clear: multiplayer games are set overshadow single player games. 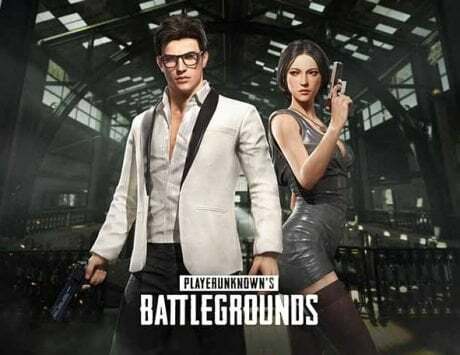 While we have seen single player games make it big in the past, the year ahead will be all about multiplayer games like the The PlayerUnknown’s Battlegrounds and Fortnite. The biggest sign can be seen in Call of Duty: Black Ops 4, which does not have a single player mode. It is not clear where the road leads for single player games like Red Dead Redemption, which have banked on their storyline for success in the past. The God of War won the best storytelling award and it also won for best visual design and best audio. It was also named the PlayStation Game of the Year. Forza Horizon 4 won the Xbox Game of the Year while Subnautica won the PC Game of the Year. Octopath Traveler won Nintendo Game of the Year. The award show also see recognition for indie games such as Dead Cells, which won best indie game award.